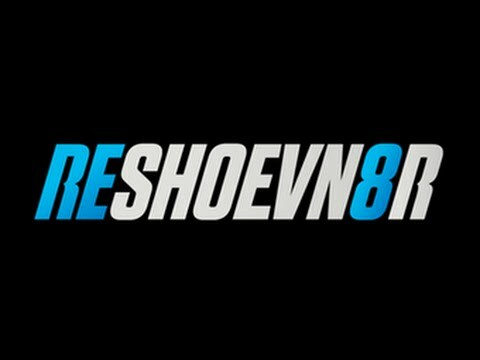 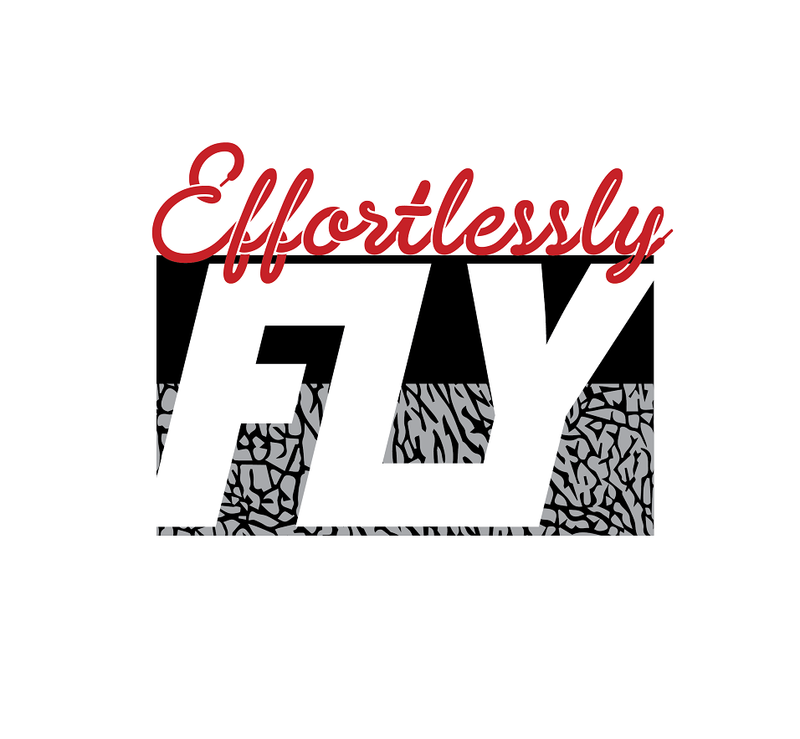 EffortlesslyFly.com - Online Footwear Platform for the Culture: Is Virgil Abloh Releasing Another Off-White x Converse Chuck Taylor?!?! 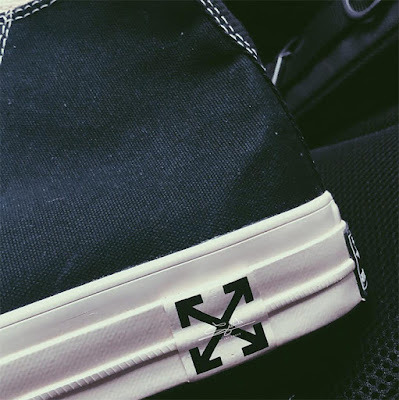 Is Virgil Abloh Releasing Another Off-White x Converse Chuck Taylor?!?! The Off-White x Converse Chuck Taylor 70 by Virgil Abloh, already touted as one of the best sneaker releases of 2018, might see a sequel soon. 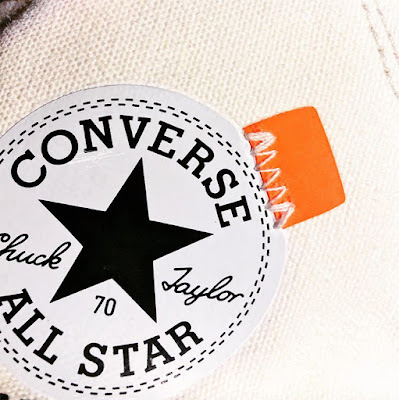 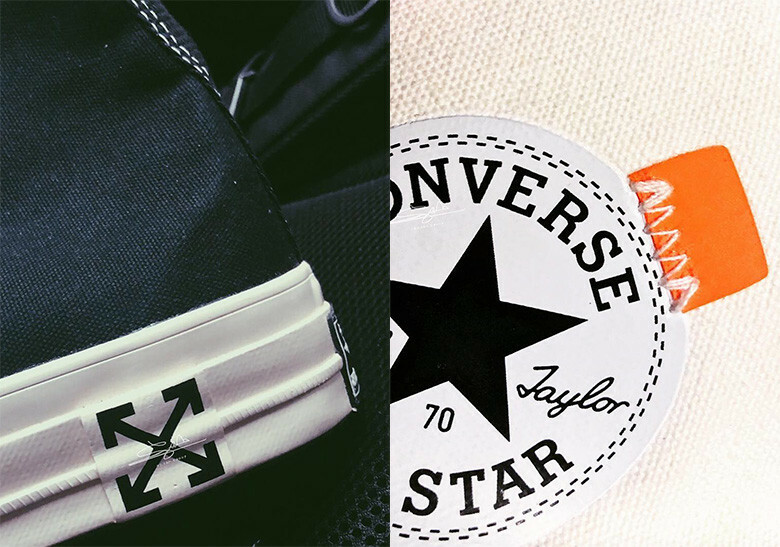 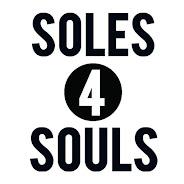 These teaser images reveal what appears to be a classic black/white colorway of the Converse Chuck 70, but with some overt Off-White insignia by way of the cross-hatch logo on the midsole and the orange flap that sits aside the All-Star logo on medial side. 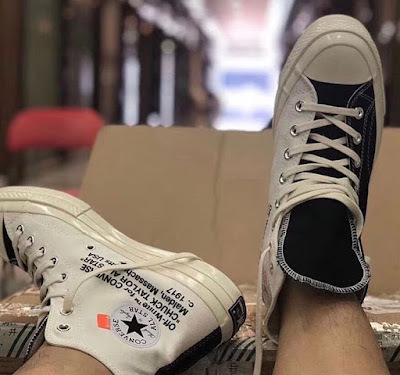 It’s a stark contrast from the initial pair, which saw the ages-old basketball/casual shoe go completely translucent, but these simpler applications of Virgil’s branding certainly has its own appeal. Check out these closer shots below.